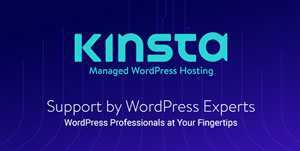 While WordPress is known for making content management rather simple, the depth of this CMS is surprisingly vast. There are multiple facets to discover, but you can learn about them on an as-needed basis. For example, if you’re goal is to just input and edit content, you probably won’t need to learn about theme development. And theme developers don’t necessarily need to know much about writing plugins. We’ve compiled a collection of cheatsheets and reference guides to help you along your journey with WordPress. They should come in handy – regardless of how you use the software. Looking to learn some of the basics? This is a great place to start! Here are some resources aimed at those who have little-to-no experience with WordPress. Theme development with WordPress is quite flexible. You are able to create a style all your own while taking advantage of powerful built-in functionality. Whether you want to add functionality to your own site or share it with the world, building a WordPress plugin is a great way to get it done. 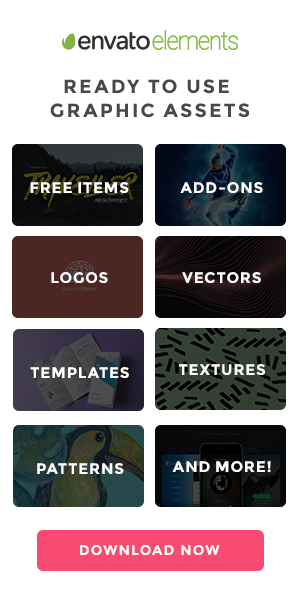 Below are guides to topics that go beyond traditional themes and plugins. Not only does WordPress feature many subject areas worth studying, there are also tons of free resources out there to help. What’s remarkable here is that, while the official documentation is an outstanding reference, a dedicated community has created even more opportunities to learn. They have written tutorials and guides that are easy to follow and many will even take follow-up questions. The sharing of knowledge is one of the tenants of the community at large. Take advantage of the resources above to hone your skills or learn a new one. And, if there is something we’re missing, let us know!